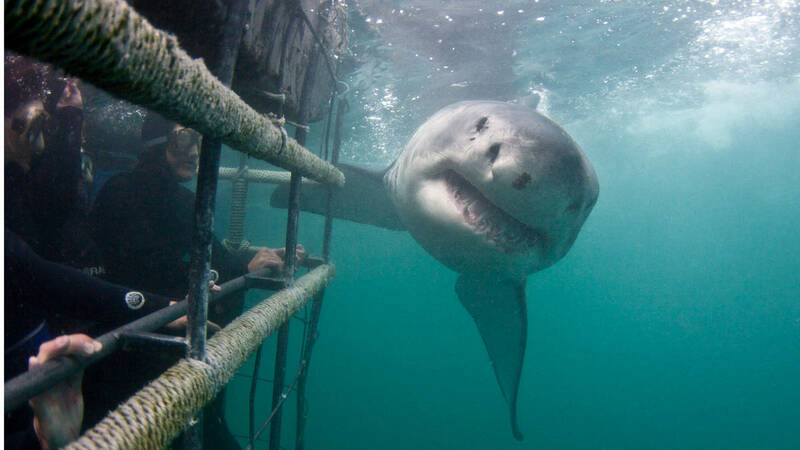 Join Shark Explorers on this jaw-dropping shark cage diving experience in False Bay, a mere 30min drive from Cape Town international airport and a white shark hotspot. 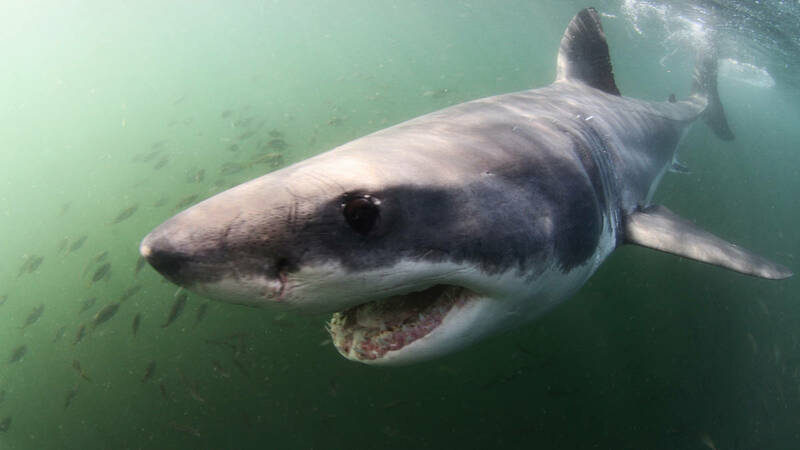 Great White sharks (Carcharodon carcharias), are probably the most charismatic and popular of the shark species. 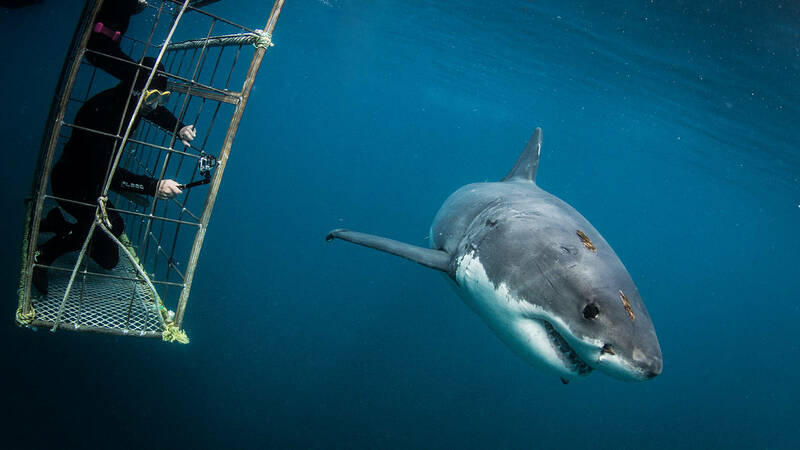 You don’t even have to get in the cage to get a good view as many of the sharks swim at the surface and some even pop their heads out to have a look at you. 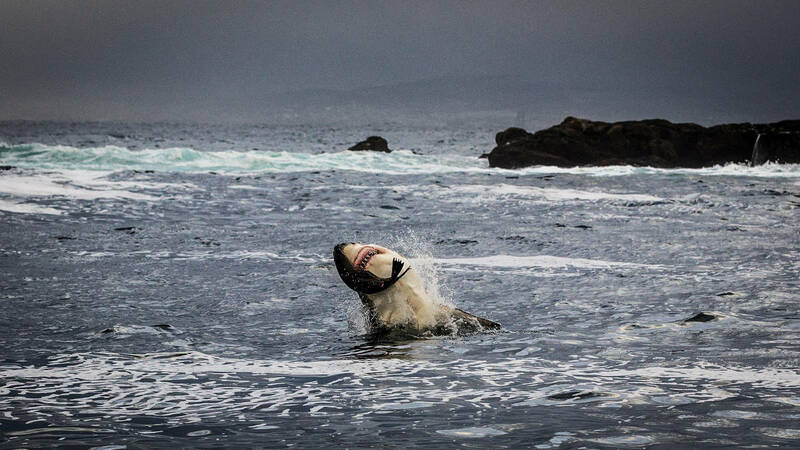 You can also experience a Great White Shark launching itself out of the water to catch its’ Seal prey. These attacks can last for a good few minutes. 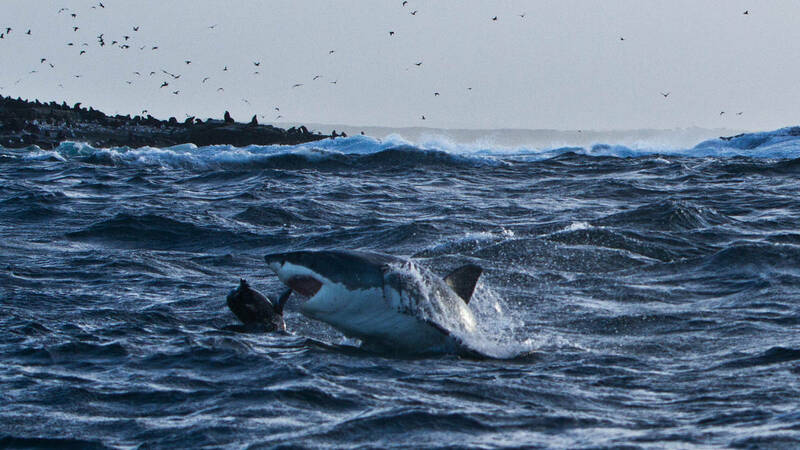 Quick fact sharks have a 50% success rate at catching their prey. 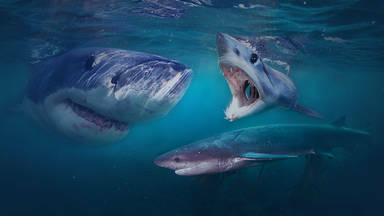 After experiencing this breathtaking interaction, a cage get lowered in the water and you have the opportunity of viewing these spectacular predators in their natural environment. Make sure not to miss out on this Spectacular trip. wonderful experience! Profesional crue! We saw many sharks. already gave 5* in Tripadvisor.... - yoav Sadeh . wonderful experience! Profesional crue! We saw many sharks. already gave 5* in Tripadvisor. Had a brilliant time. The guys really look after you and always had a smile. 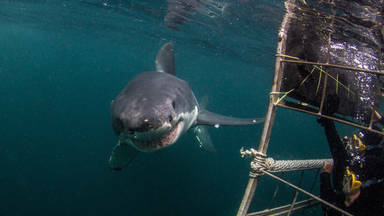 The sharks were great and had several "dives" to see them/ There was no rush. Would go again with this team again. Highly recommended. 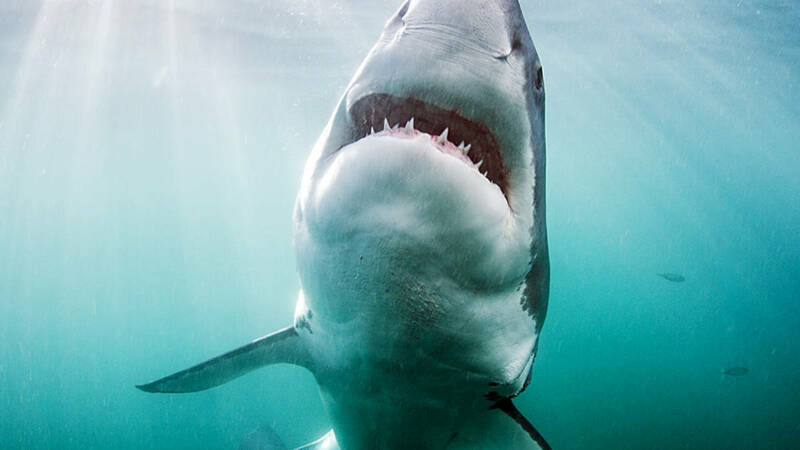 After having a less than stellar experience with our initial shark diving company, Shark Explorers was a fantastic company to work with. They were friendly and extremely accommodating. The staff was knowledgeable and enthusiastic. I would highly recommend this company.